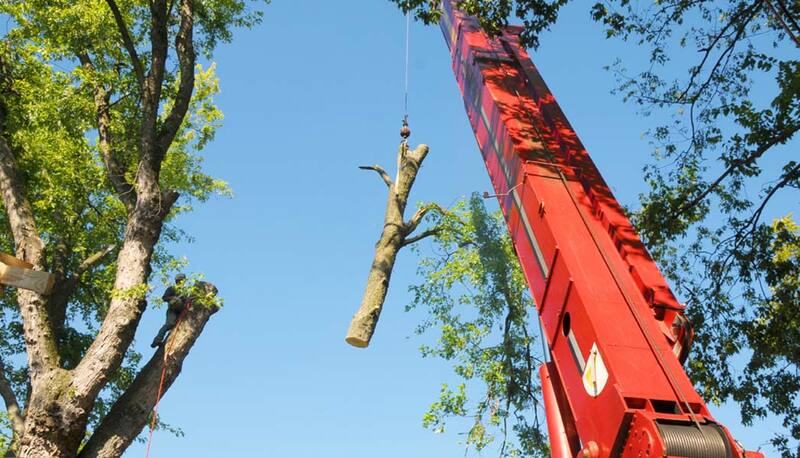 A new Louisville Tree Service Program designed to help restore Louisville’s declining tree canopy by planting a memorial tree for your pet! 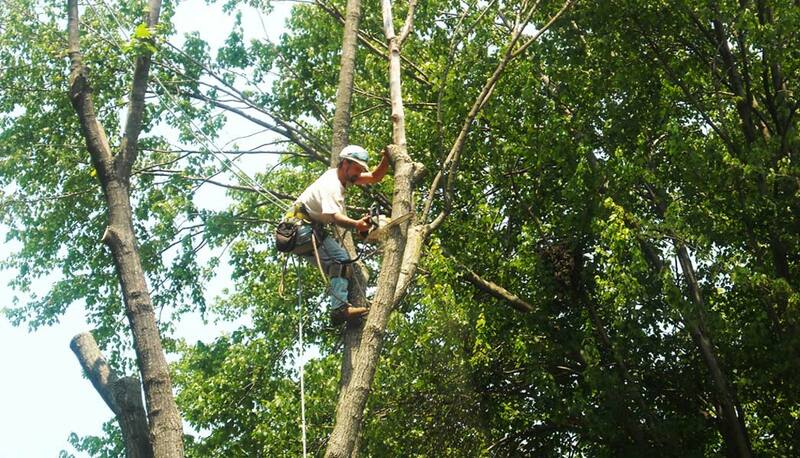 John Ridgill, the owner of Louisville Tree Service, is passionate about trees, the environment and animals. 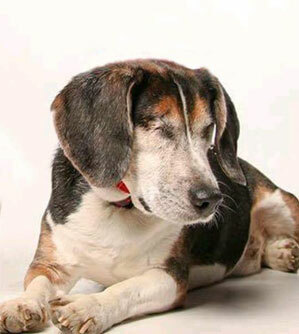 In November of 2013, John learned the story of a severely neglected and blind beagle named Ralphie, who had been rescued by a Louisville-based animal welfare group called The Arrow Fund. In honor of Ralphie and The Arrow Fund, which provided life-saving veterinary care for him, John created “Ralphie’s Promise”. 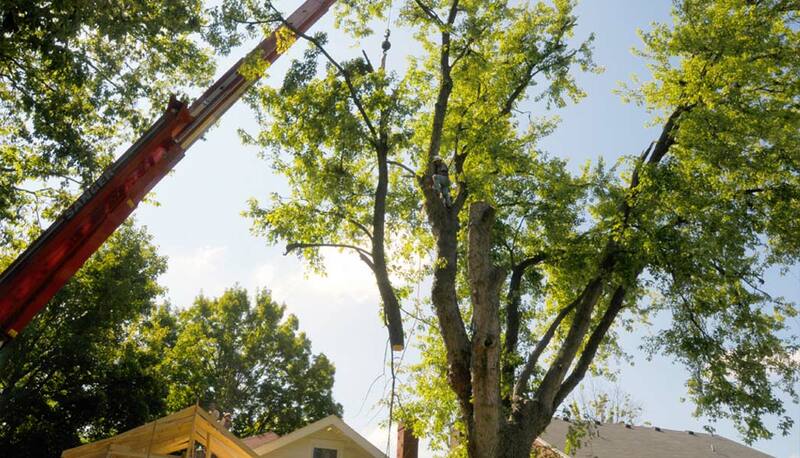 By planting a tree in memory of your beloved pet, Louisville Tree Service will donate all proceeds to The Arrow Fund to help more animals like Ralphie. The 2018 goal is to plant at least 100 trees! Louisville-area pet owners who would like to memorialize a pet and benefit The Arrow Fund can select a tree from the list below. 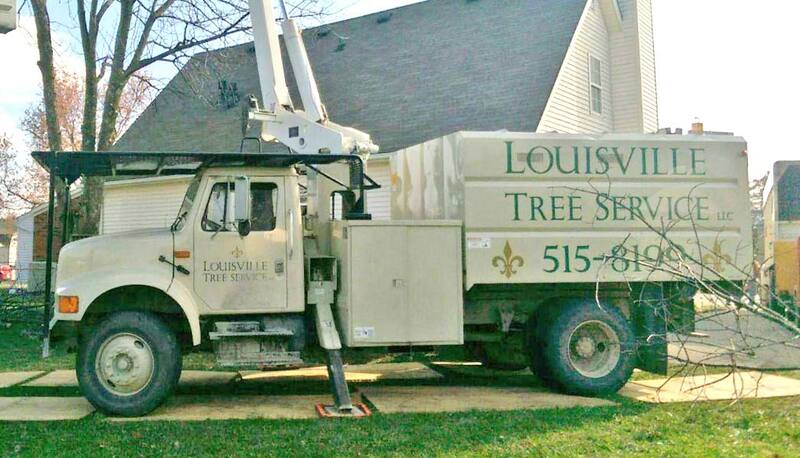 Louisville Tree Service will plant the selected tree in your yard or at Creasey Mahan Nature Preserve, which has partnered with Louisville Tree Service on this project. Each pet owner also has the option to purchase a memorial plaque to accompany your tree. 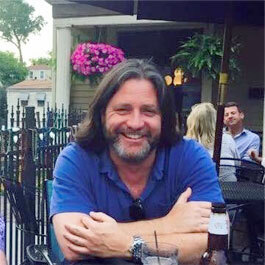 The Arrow Fund is an IRS 501(c)(3) nonprofit organization and a portion of your tree purchase will be a charitable deduction as permitted by the Internal Revenue Code. An official receipt will be provided. 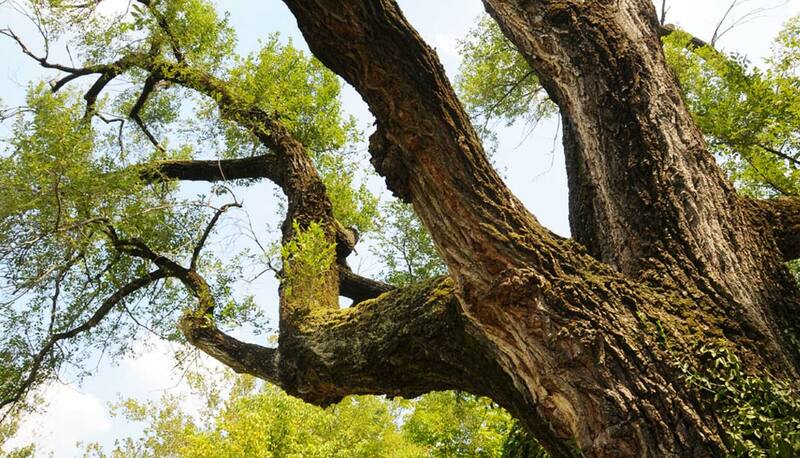 If you would like to purchase a memorial tree, please complete the PDF application Note: Due to the labor-intensive nature of tree planting, you will be notified when the planting team will be in your area.